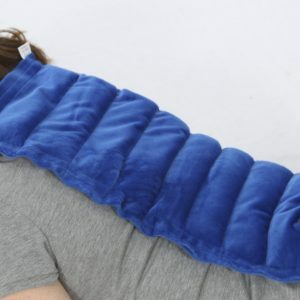 The Weighted Blanket helps children and adults who suffer from sleeping disorders, sensory conditions, anxiety, insomnia and more. These handmade heavy blankets are bringing many positive effects to some prolonged disorders like ADHD and autism. 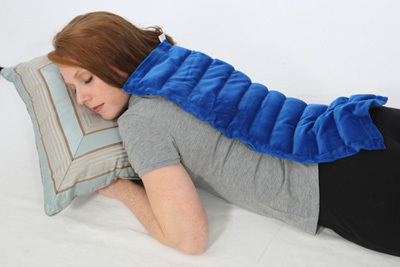 Nelly Packs are unique microwavable body warmers. 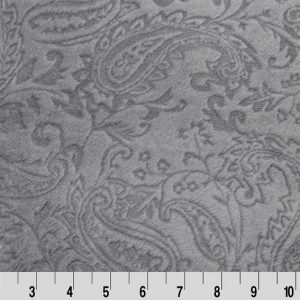 There are many different styles available, in many different colors and fabrics. 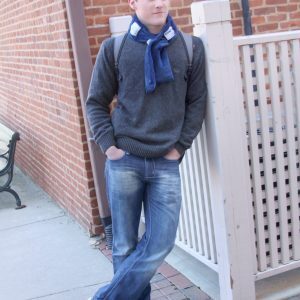 Our body warmers are made with 100% natural materials. They are filled with flax seed, wheat, vanilla, lavender, chamomile, peppermint, rosemary, spearmint, elderberries, rose hips, and rose petals. Nelly Packs can also be made unscented for those who are sensitive to herbs. 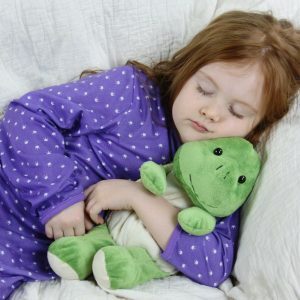 Nelly Cuddles are microwavable Stuffed Animals for kids. These unique toys are fun to play with and can be a great source of comfort. The therapeutic, moist heat can be used for the treatment of ear aches, sinus problems, toothaches, stress and anxiety, sleeplessness, chest congestion, menstrual cramps, back and neck pain, hyperactivity, or as a hand and foot warmer. Theresa Nelson, from West Central Ohio, started Nelly Packs in January of 1998 in the spare bedroom of her home. She has been an avid researcher of natural health and alternative solutions for overall wellness. 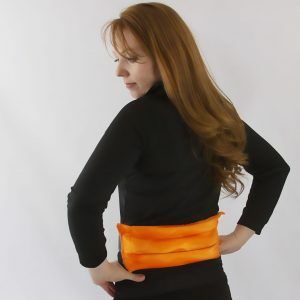 As a medical massage therapist for 20 years as well, she saw a need for quality american made hot & cold therapy products that not only provide therapy, but are beautifully made with colorful fabrics, durable workmanship and giftable designs. 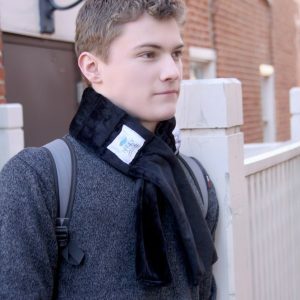 All Nelly Pack body warmers are made by local moms who take pride in their work to bring you the best hot & cold therapy products on the market. 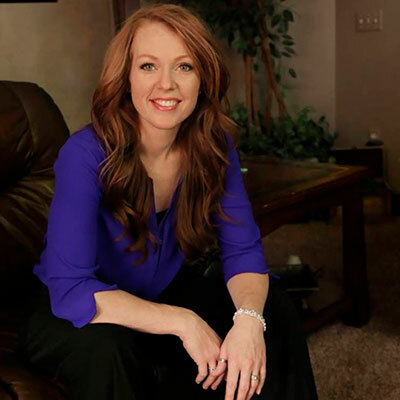 In 2016 Theresa started researching the need for weighted therapy products. Nelly Packs started making the most comforting, durable and giftable weighted blankets available! Sewn right here in Darke/Shelby/Auglaize counties in Ohio! 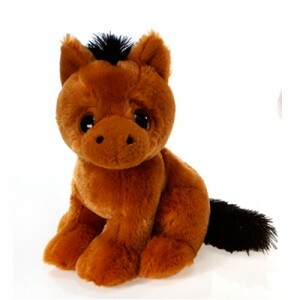 We also have heavy weight Nelly Cuddles for autistic individuals, those with sensory qualities and for those needing a soothing weighted lovable cuddle! Take a look at what Nelly Packs has to offer! This pack is made with luxury fabrics that are durable yet super soft & comforting! 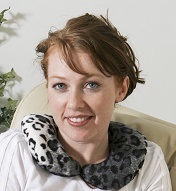 These make perfect gifts to soothe & comfort aches & pains or to simply keep warm during the winter months! The Extra Large Nelly Pack is extremely versatile. 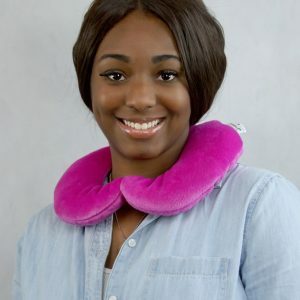 It can be used around the neck, the lower back, knees, or abdomen (menstrual cramps) to gently ease away discomfort. Like all of the Nelly Pack products, it can be used warm to gently ease away aches and pains or cold to reduce swelling and treat minor sprains or twists. Regular and deep sleep is important for both grown ups and children. The quality of sleep we get determines the levels of energy and activity we have during the day. Moreover, sound sleep plays a main role in children’s mind and body development. Nelly Packs brings you therapeutic solutions for a variety of conditions. Nelly Packs & Nelly Cuddles are moist heat therapy products made here in Versailles, Ohio using 100% non-toxic filling. 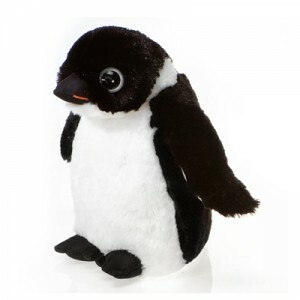 These packs and microwaveable plush animals can also be infused with herbs to deliver both warmth and aromatherapy comfort. Nelly products are perfect for tooth aches, chest congestions, stress & anxiety, and sleeplessness. You can also chill your Nelly packs for some cold therapy. Simply put in the freezer for 10-15 mn before use. Nelly Cuddles are also portable so you can use them on the go. Kids love ride in the car with their warmable plush teddy. 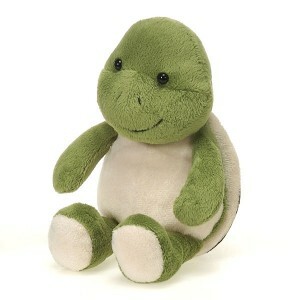 The herb infused stuffed animals serves as a cherished toy and cuddle buddy. Our reviews are filled with parents and grandparents who simply love Nelly Cuddles.